Have you recently considered getting a new laptop because yours is old and slow? Can you make yourself a cup of coffee while you wait for your operating system to load? Most computers are made with traditional rotational HDD drive inside, drives that have mechanical moving parts, and used to come in two different speeds: 5400RPM/7200RPM (measuring the speed of the platter on the disk). 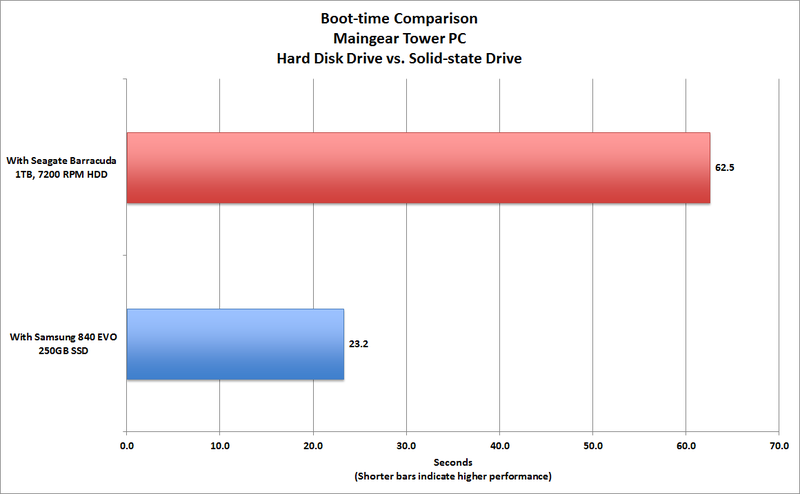 However, Solid State Drives that flash drive instead of mechanical parts have recently gotten cheaper and more popular. These SSD drives are so much faster and more reliable than the old traditional HDD drives. Installing them would improve your computer’s performance significantly by making everything run faster, even loading your operating system within seconds. SSD Drives also take less energy to run (meaning your laptop's battery would last longer) they don't get as hot or make any noise when they work. Backing all your data, and install a fresh operating system (This is what we usually recommend). *Always remember to back-up all your data before starting the process of replacing your drive. You can either backup to an external drive, or cloud storage. ‍Give us a call if you have any questions! we're happy to help.